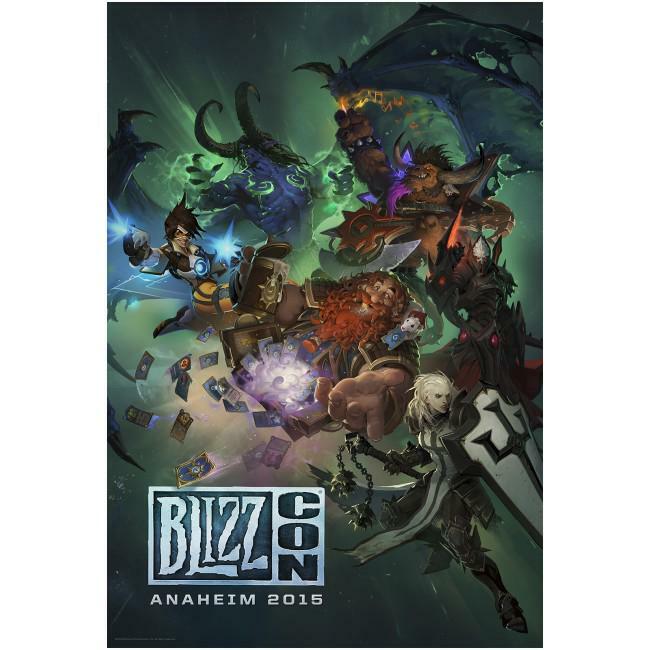 Blizzard Entertainment’s twitter account has been releasing portions of the key art for BlizzCon 2017. 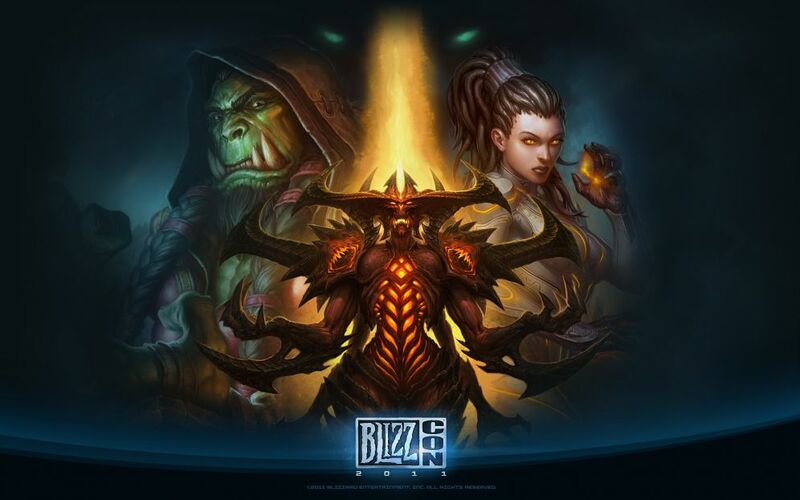 So far they’ve released the Diablo and World of WarCraft key art, with the latter having some very interesting implications for what will be announced this year. Previously datamined armor sets suggest that Kul Tiras might be the setting of the next expansion. Now World of WarCraft is being represented by Jaina Proudmoore this year, and if past BlizzCon key art has anything to say, then its even further evidence that the long requested island kingdom is finally making its way into WoW. Want to know why? Read on after the jump! 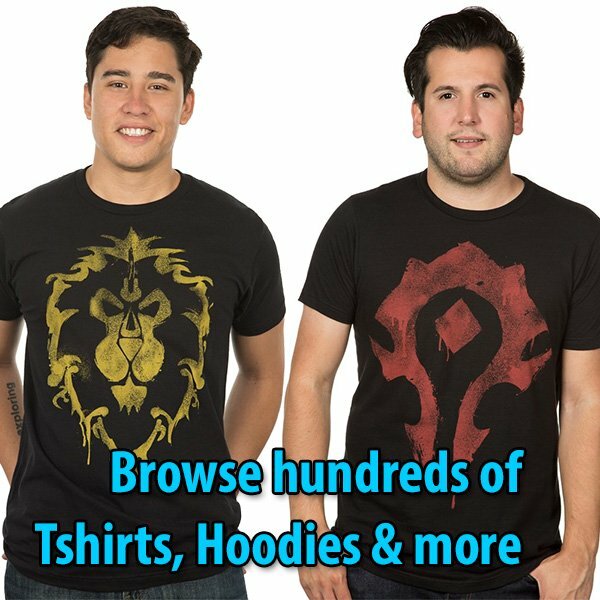 BlizzCon 2007 is the outlier, showing a blood elf, draenei and murloc when The Wrath of the Lich King was the expansion discussed. BlizzCon 2008 did not have an expansion announcement, with Wrath of the Lich King releasing soon after. It did include Thrall however, who played a large role Horde-side in the expansion. BlizzCon 2009 used Sindragosa. While Cataclysm was announced that year, patch 3.3 of Wrath of the Lich King, which prominently featured Sindragosa as a boss, was first shown at the convention as well. BlizzCon 2010 featured Deathwing. As Cataclysm would be released a few months later, it was the only WoW topic covered. 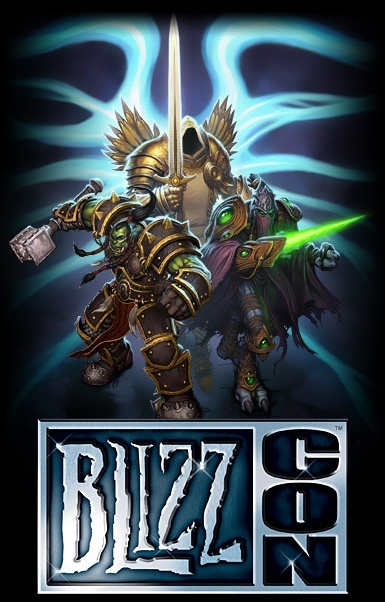 BlizzCon 2011 has Thrall in his shaman garb, reflective of the then in testing Patch 4.3, and a set of glowing green eyes confirmed by Blizzard to represent the pandaren. Mists of Pandaria was announced that year. 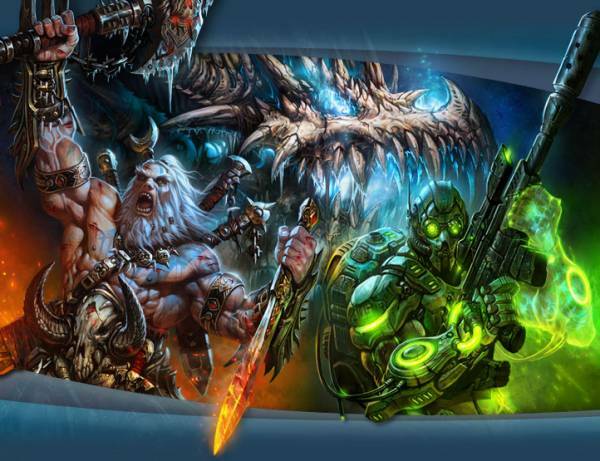 BlizzCon 2013’s key art was taken up almost entirely by Garrosh Hellscream, who played a pivotal role in the expansion announced there, Warlords of Draenor. 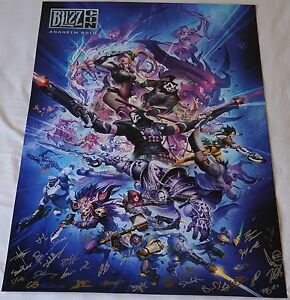 BlizzCon 2014 didn’t feature World of WarCraft in it’s key art at all, instead it was combined with Heroes of the Storm by showing many of the WarCraft heroes currently in the game. This is somewhat understandable as there was virtually no WoW news that year, with Warlords of Draenor releasing literally days later. BlizzCon 2015 returned to form with Illidan, poster-child of the Legion expansion. BlizzCon 2016 again lacked an announcement, but heavily covered the recently released Legion. 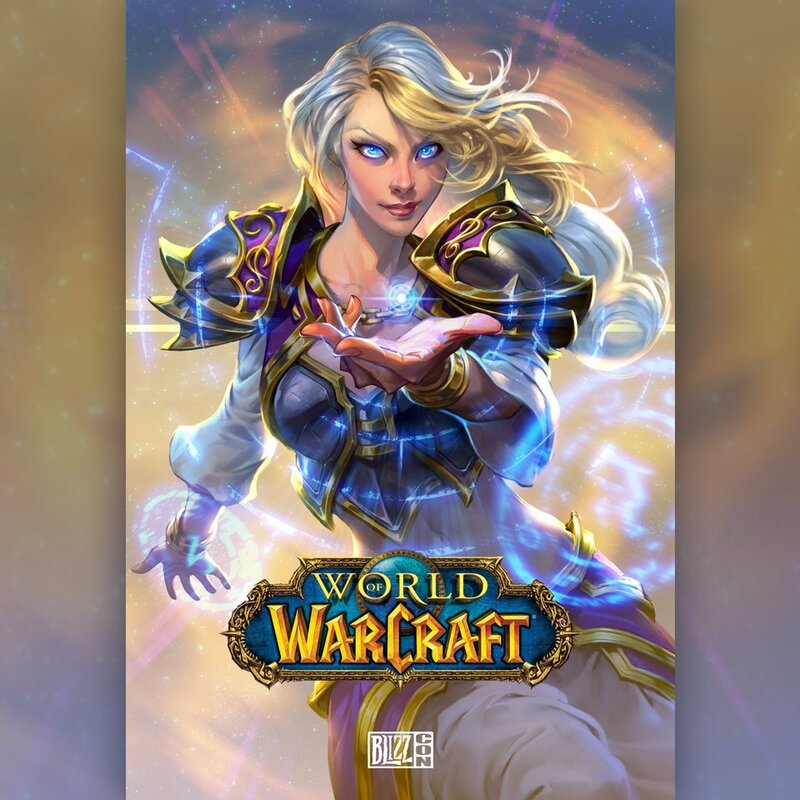 Sylvanas was the WoW representative on the poster, the year and expansion she happened to become Warchief of the Horde. Now for BlizzCon 2017 we have Jaina Proudmoore. Legion is wrapping up, and Jaina hasn’t appeared or even been mentioned since the pre-launch event. Her last words to the other Alliance leaders were to storm out on them and offer Anduin one of the most blatantly super villain-esque warnings I’ve seen in quite awhile. You disappoint me, King of Stormwind. But sooner or later, you will see the truth. You all will! Though on the other hand, her final words period, spoken to Khadgar and other members of the Council of Six, were far more composed. She’s also looking pretty friendly on the art itself. This Council is blind to the truth. When the Horde betrays you again, remember who warned you. Farewell. So why else would Jaina of all people be the face of World of WarCraft this BlizzCon unless she’s involved with the next expansion? Kul Tiras is her homeland, and she’s gone somewhere rather than fight the Legion. Between this and the previous datamined armor sets, I think it’s all but confirmed we’ll be paying Kul Tiras a visit soon.